Safety in the workplace is crucial. 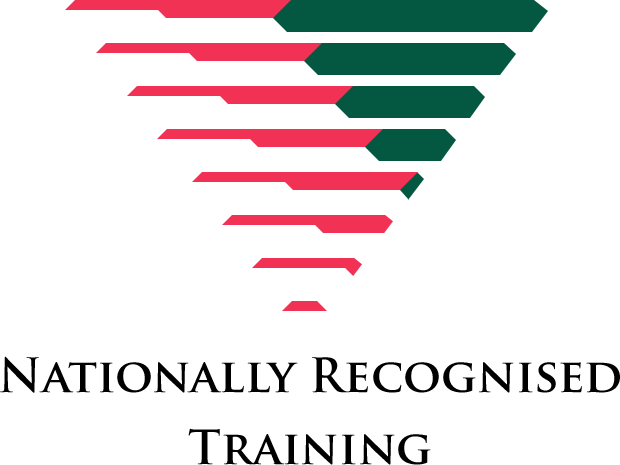 Obtain a nationally recognised qualification via RPL today to demonstrate your skills in this area. The CLET BSB51315 Diploma of Work Health and Safety is a qualification perfectly suited to recognise the high level of safety and awareness training and duties performed by current and former military, police, emergency services, health sector and corrective services personnel. If this is your background, then the BSB51315 Diploma of Work Health and Safety will formalise your experience and can assist with the transition into civilian employment. The BSB51315 Diploma of Work Health and Safety helps new employers understand the depth of your existing skills and knowledge and strengthens your competitiveness at job selection processes. Apply for RPL today and the CLET RPL Team will help you through the assessment process. Adding this nationally recognised qualification to your resume can heighten your job eligibility immeasurably. NOTE: The terms 'occupational health and safety' (OHS) and 'work health and safety' (WHS) are equivalent and generally either can be used in the workplace. In jurisdictions where the National Model WHS Legislation has not been implemented RTOs are advised to contextualise the unit of competency by referring to the existing State/Territory OHS legislative requirements. It applies to individuals who manage WHS risks, based on the organisation’s WHS management system (WHSMS), WHS information system (WHSIS) and risk-management approach (as covered in BSBWHS503 Contribute to the systematic management of WHS risk). These individuals will work in a range of WHS roles across all industries and apply a substantial knowledge base and well-developed skills in a wide variety of WHS contexts. This unit applies to individuals required to investigate incidents in relation to prevention of future incidents. The unit applies to people who work in a range of WHS roles across all industries and who apply a substantial knowledge base and well-developed skills in a wide variety of WHS contexts. It applies to individuals with organisational responsibilities for contributing to tasks in relation to elements of a WHSMS appropriate to the nature and scale of the organisation and its work health and safety (WHS) risks. These people will work in a range of WHS roles across all industries and will apply a substantial knowledge base and well-developed skills in a wide variety of WHS contexts. It applies to individuals who may provide leadership and guidance to others using managerial and communication skills and who use systematic approaches to identify and resolve issues. It applies to individuals with responsibility for risk management. These people will work in a range of work health and safety (WHS) roles across all industries and apply a substantial knowledge base and well developed skills in a wide variety of WHS contexts.